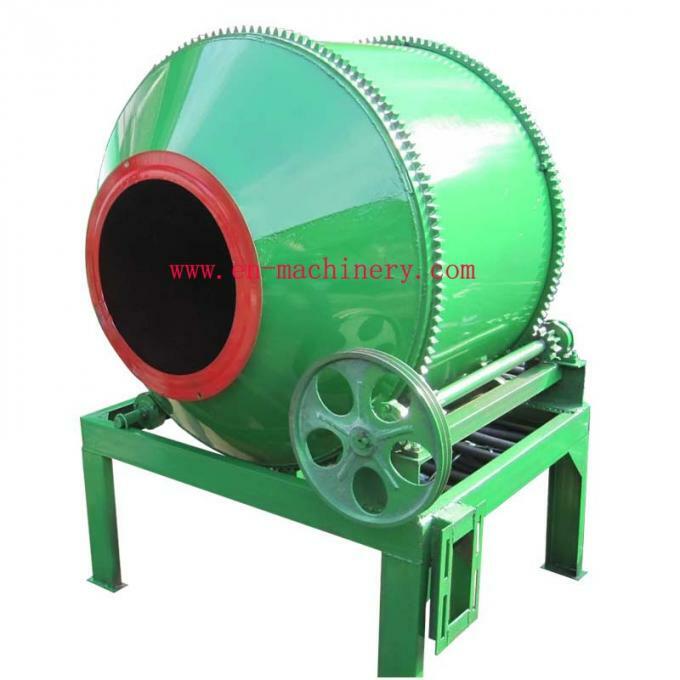 DieselConcrete Mixeris mixer of double conical drums which discharge concrete by reverse-rotation, suitable for mixing plastic and semi-dry & hard concrete with the size of aggregate up to 60mm. Mixing is carried out when the mixing drum rotates in normal direction, and discharge is performed when the mixing drum rotates in reversed direction. 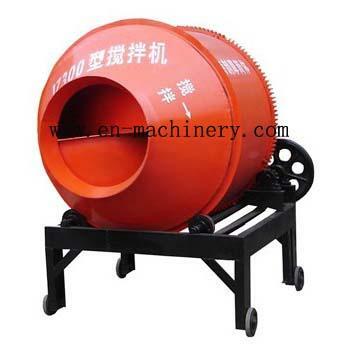 Each time, the mixing drum can handle 0.35 cubic meters of concrete. DieselConcrete Mixeris featured by diesel engine power, wire rope tipping hopper, novel construction, advanced performance, high productivity, high mixing quality, compact structure, low energy consumption, simple operation, etc. 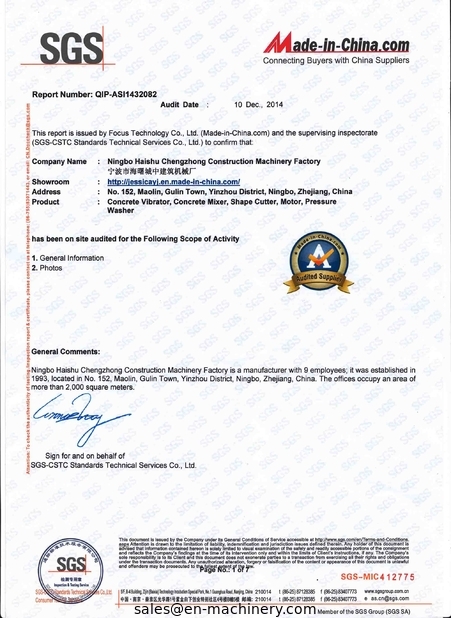 Therefore, It is particularly suitable for circumstances like ordinary construction sites, road construction, bridge work and small-sized prefabricated-component factories etc. 1. 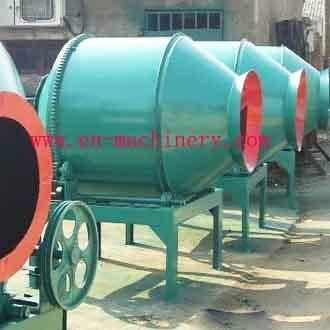 All-steel construction,Concrete Mixerhaslong life span. 2. Large wheels, It's easy to move theConcrete Mixertoanywhere. 3. 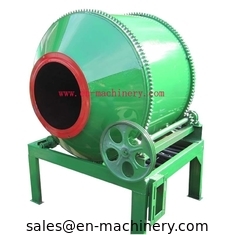 DieselConcreteMixerisenergy saving and environment friendly. 4. Cast iron gear DieselConcrete Mixersteady and silent working. 5. Painted surface, DieselConcrete Mixerisrust- proof.